With Aqua Bright's holiday decorating service, you will know exactly what your Christmas light installation will entail. Before we decorate your home or business, we will meet with you to come up with a detailed plan for the project. 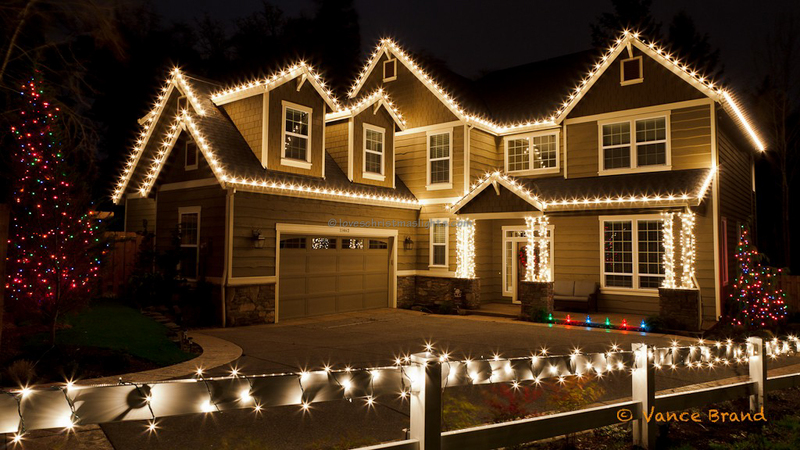 Once approved, our expert team will manage every detail of your holiday lighting project. 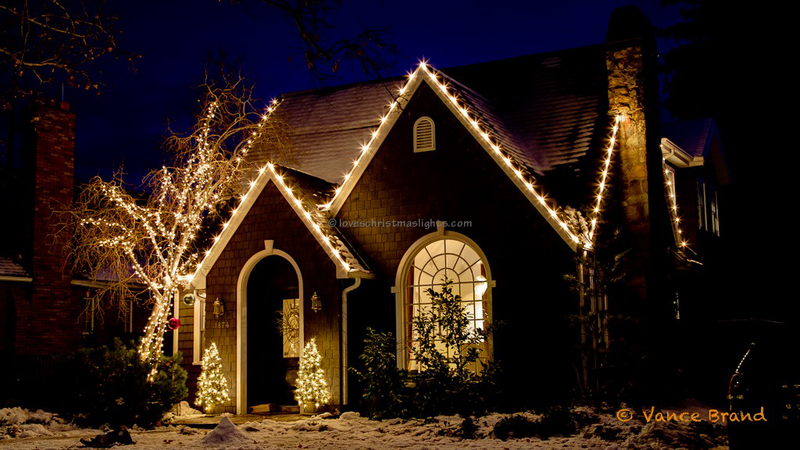 Enjoy all the beauty and excitement of holiday lights at your home or business without doing any of the work. We take care of everything from design, purchase, install and maintenance to take-down. Our goal is to communicate effectively, get you involved as much or as little as you like, and make your experience as stress free as possible. We always arrive on time or call if we are running late, and your property will be cleaner than it was before we arrived. Whatever your wishes are for your Christmas light installation project, we can create a design to achieve your goals. We take great pride in the quality of our work and will leave you with a design that offers the street appeal you desire. Because we know how important your Christmas light investment is to you, we are also careful to take every necessary safety precaution to protect you, your home, and your lights all season long. 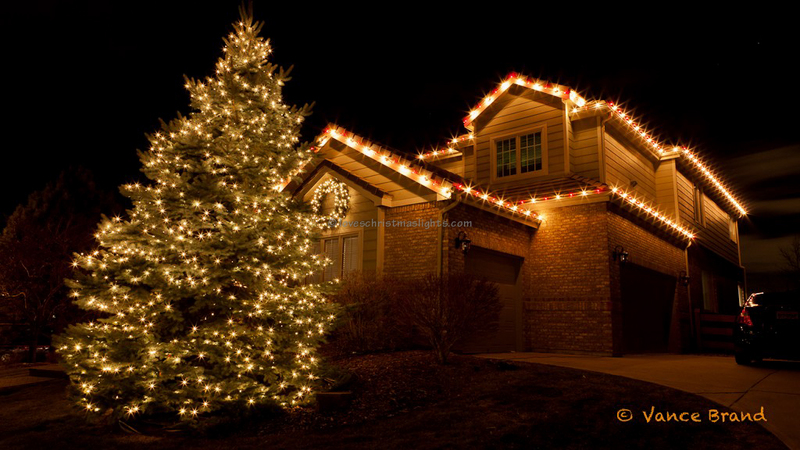 If you are ready to bring in the holiday cheer with a beautiful, professional Christmas light installation design from Aqua-Bright in Baltimore, MD; Washington, D.C.; North Virginia (NoVA); or the surrounding areas, click on the above tab to request your free estimate! Aqua-Bright LLC is part of the Lovechristmaslights.com network: A directory of Christmas light installation companies.